Temir Shirinov was born in March 10, 1950 in Foridje district of Jizakh province, Uzbekistan. He graduated from Termez State Pedagogical Institute In 1972 (major in history and archeology). Doctor of Historical Sciences, Full Professor. Gold Medal Winner of the University of Warsaw (Poland). 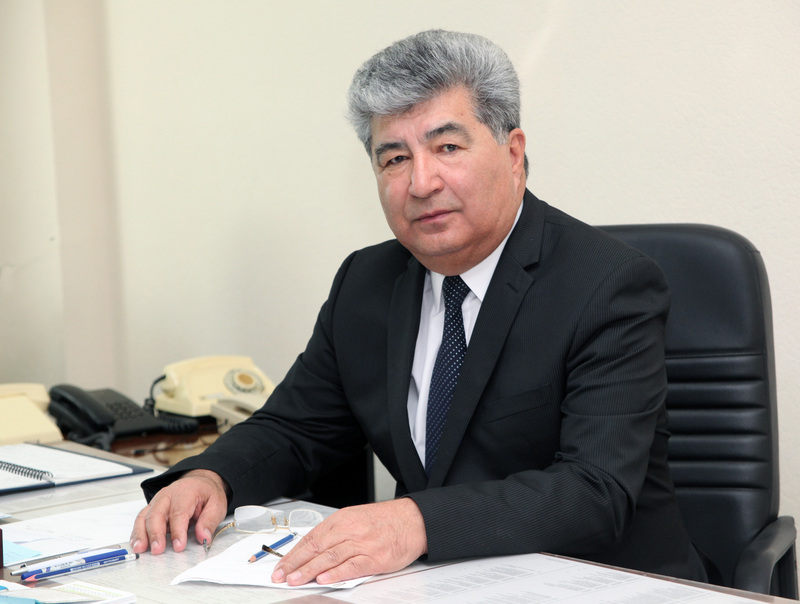 Honorary title «Merited Scientist of the Republic of Uzbekistan». Married, has two children, grandchildren. 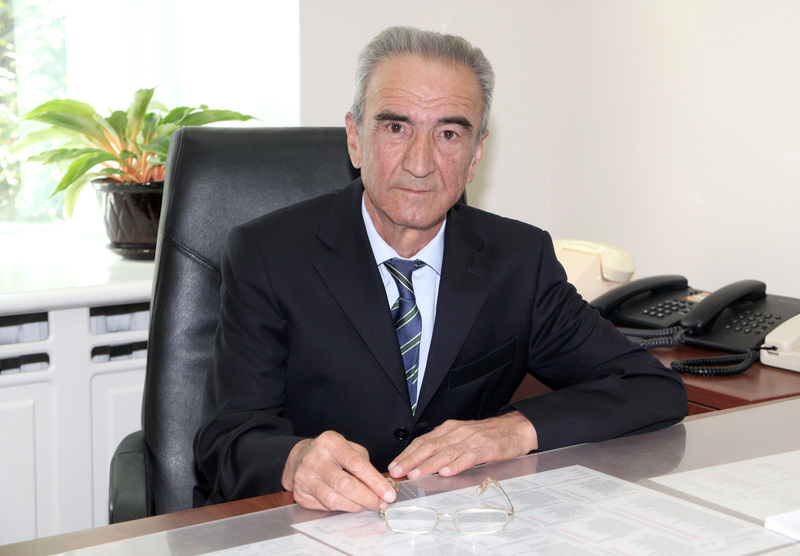 Tursunali Kuziev was born on November 18, 1951 in Jarkurgan district of Surkhandarya province, Uzbekistan. - the Graphic faculty of the Ostrovsky State Institute of Dramatic Arts and Culture in 1982. 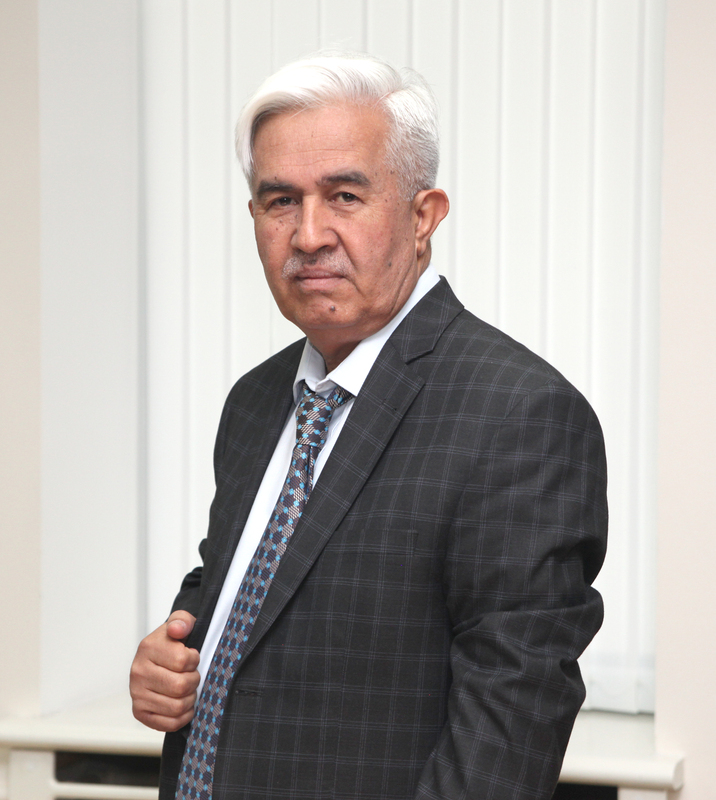 Tursunali Kuziev possesses a number of high ranking honorable titles such as «Honored Master of Arts of Uzbekistan», Full Professor, Member of the Academy of Arts of Uzbekistan. Decorated with the Order «Dustlik» (Friendship) of the Republic of Uzbekistan as well as the Order « Friendship» of Vietnam and a number medals of Ukraine, Russia, Japan, Iran and Egypt. Rikhsivoi Mukhamedov was born on January 15, 1947 in Tashkent city, Uzbekistan. - Tashkent Communist Party School in 1976 (major in economist-bookkeeper, political scientist). 2004-2006 - First Deputy Chairman then Chairman of the Board of JSC "Neftegazstrojkomplekt"
Married, has four children, grandchildren.